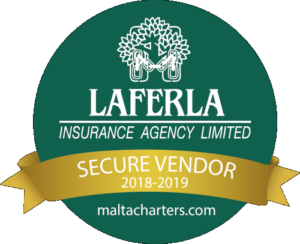 Marina is only 15 minutes from the Airport, Crystal clear warm waters, Good food, Great sailing, Scuba Diving, Lovely anchorages, Fascinating History, One of the best Yacht Charter Companies in the Med. 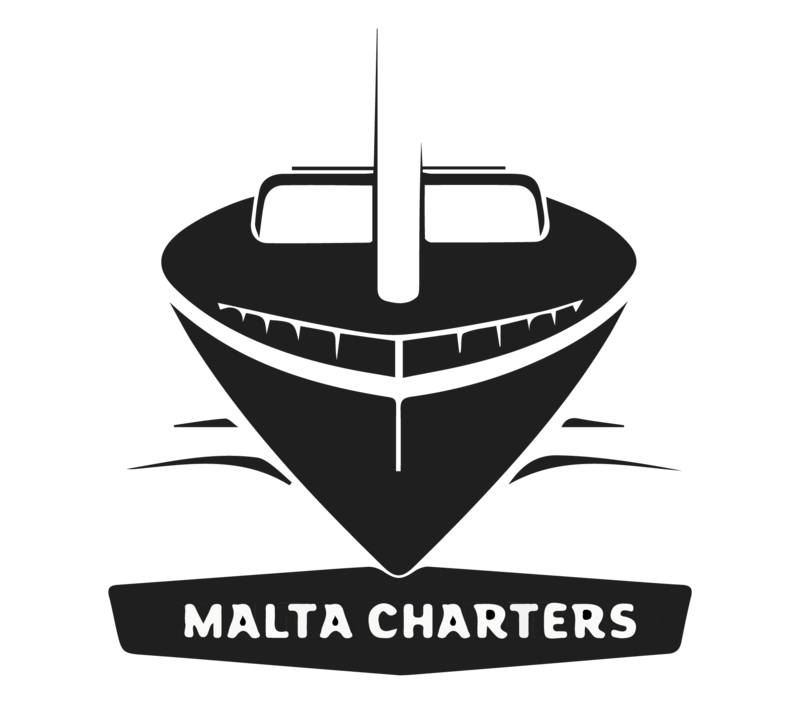 Maltacharters, your Private Boat Hire gateway to an unforgettable sailing holiday. 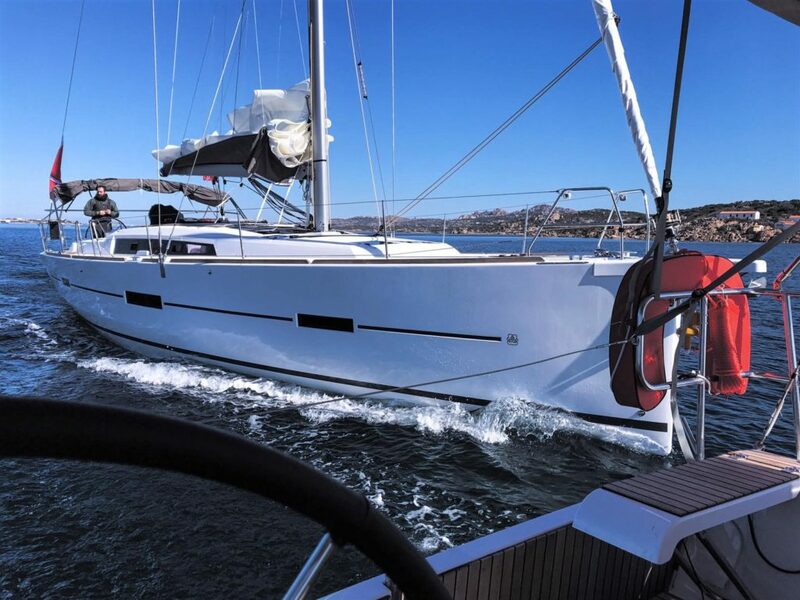 Bareboat Yacht Charter, Skippered Yacht Hire, Private or Skippered Boat Rental, Scuba Diving, RIB and Dinghy rentals, we have 33 sailing yachts for Charter and 12 RIBs for rent. Get a great deal today and book a boat charter with us for a day or more. 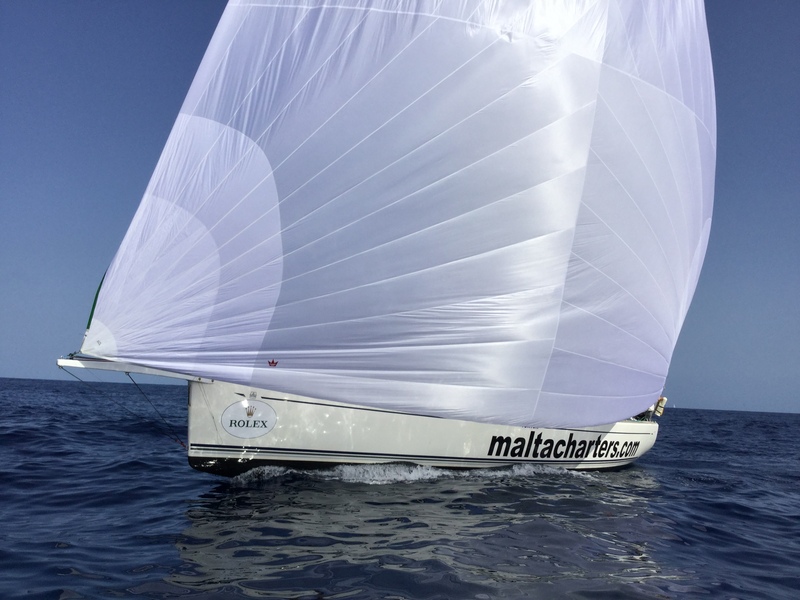 Maltacharters has everything you need to rent a sailing boat and sail around the Maltese Islands Contact Us Now. Warm weather? Crystal clear sea? Good food? 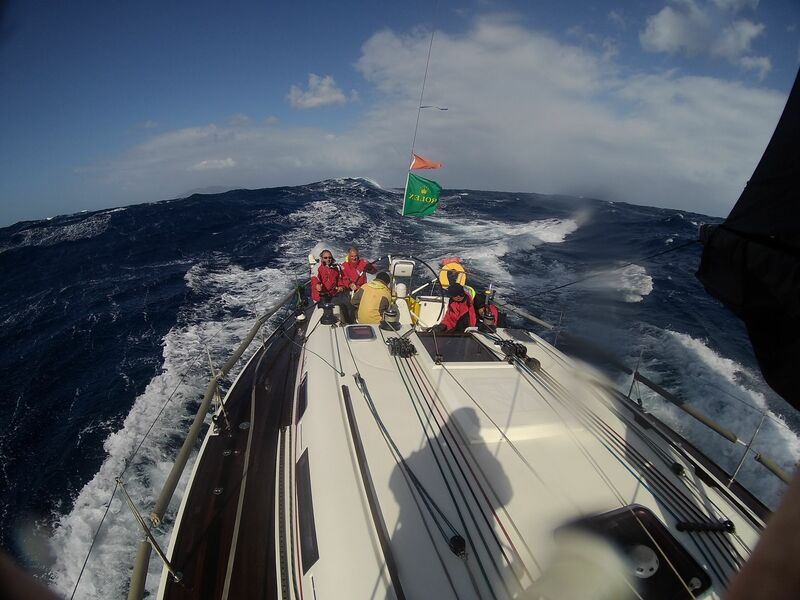 Great sailing? Scuba Diving? Friendly people? 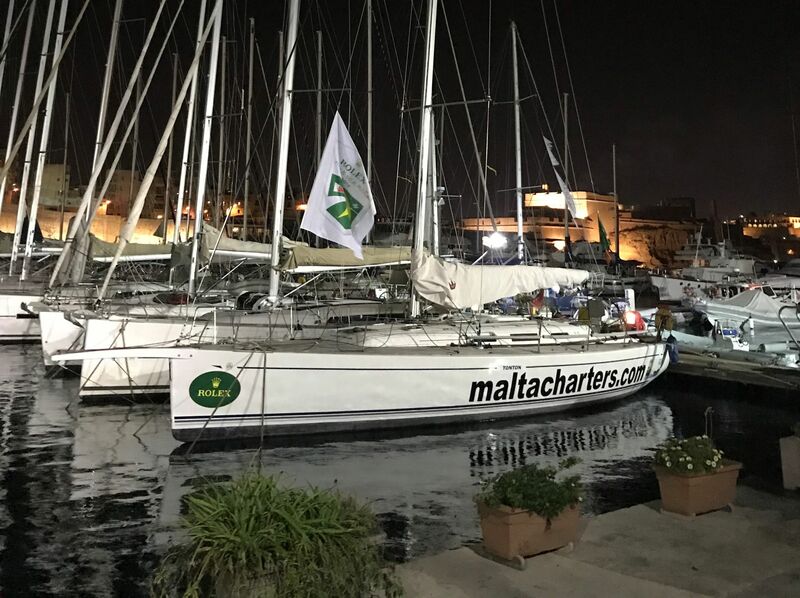 Malta & Gozo has it all and Maltacharters is what you want for a vacation on a sailing yacht in the Maltese Islands. 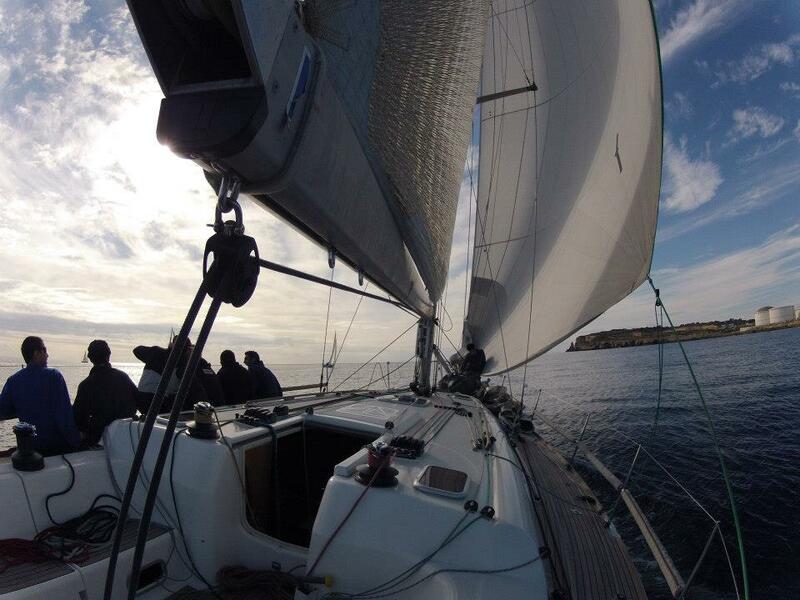 Choose from one of our 30 Monohulls, 3 Catamarans and 12 RIBs. Contact us today for the best prices. 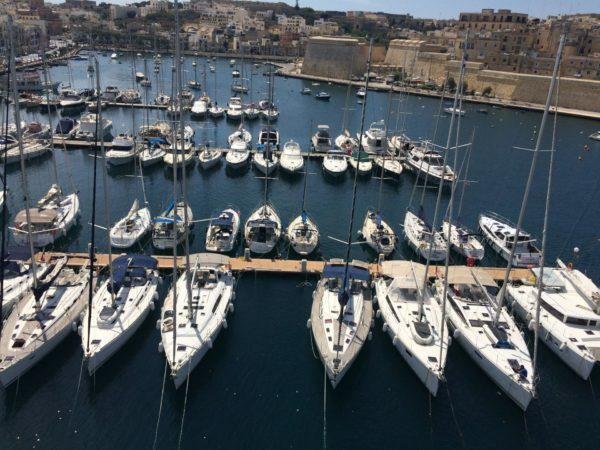 Discover the Maltese islands in style and take in the sights from another perspective. The owner or one of his representatives will get back to you with a quick affordable quote.